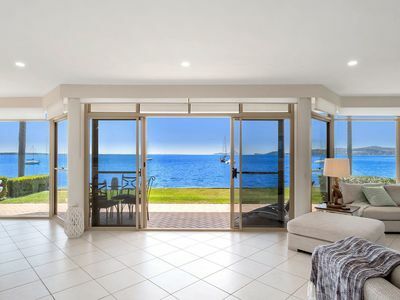 Absolute Waterfront , looking across the bay. 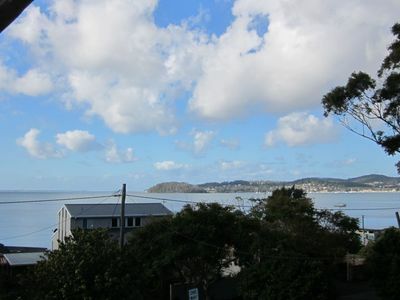 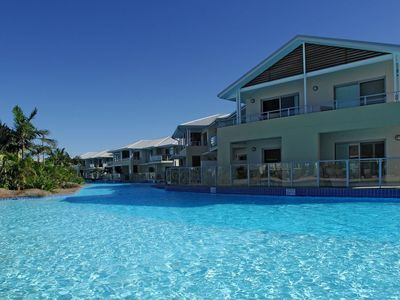 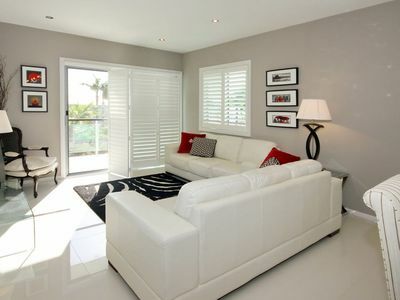 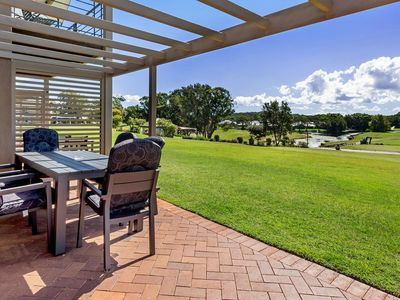 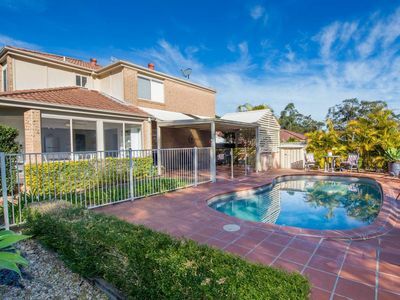 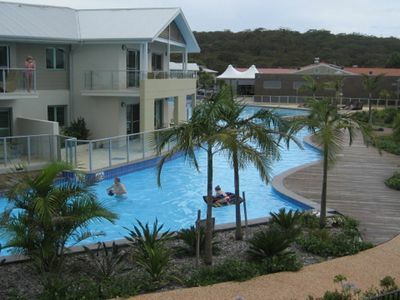 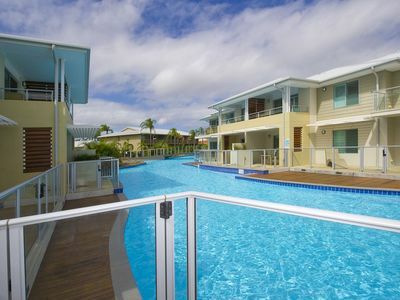 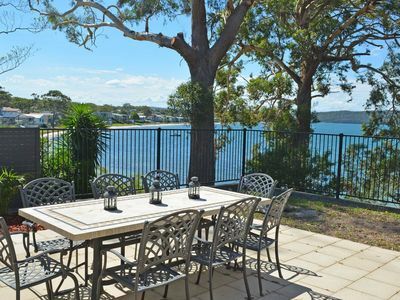 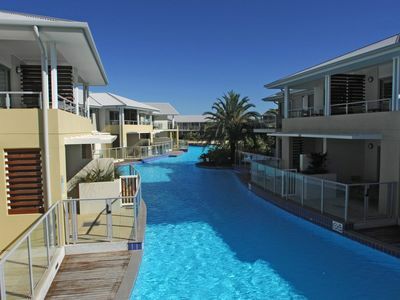 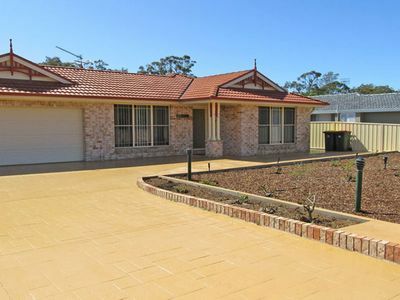 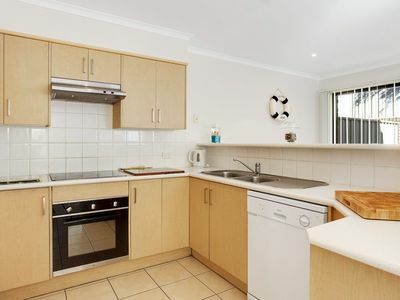 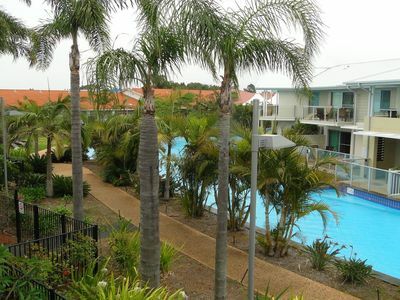 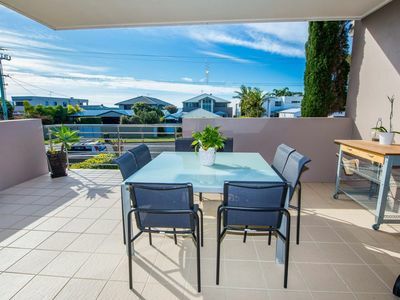 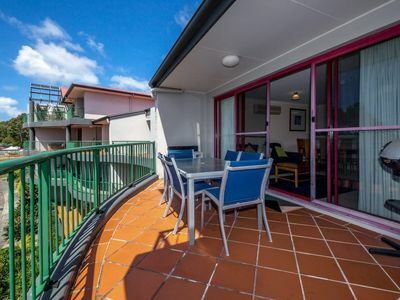 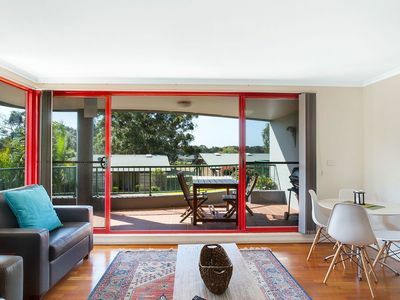 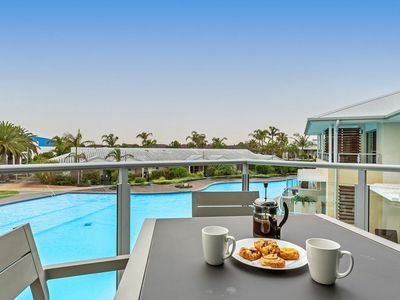 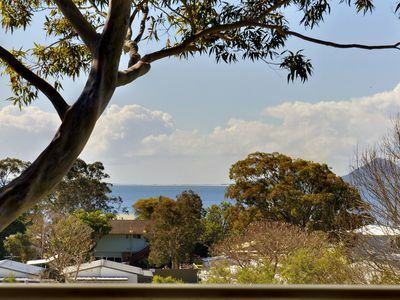 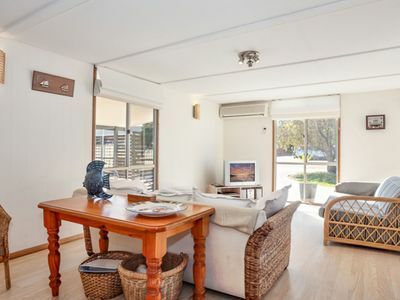 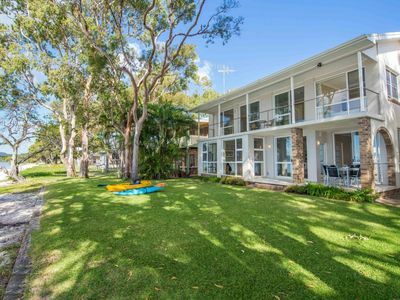 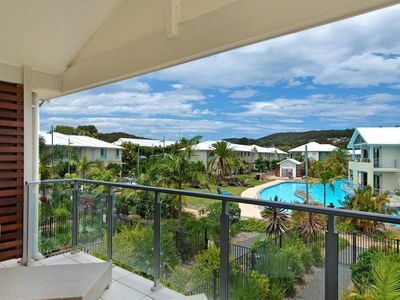 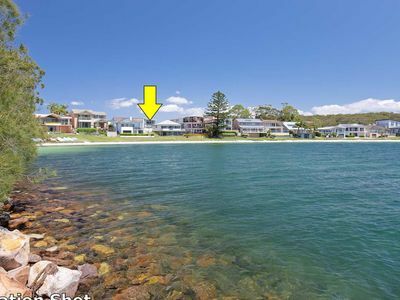 Choose from apartments, b&bs and more for your accommodation needs in Salamander Bay. 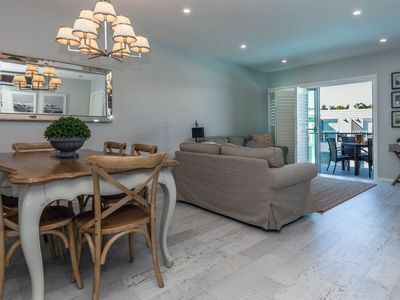 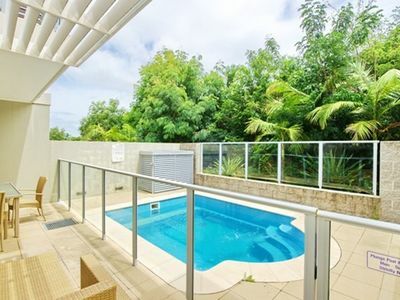 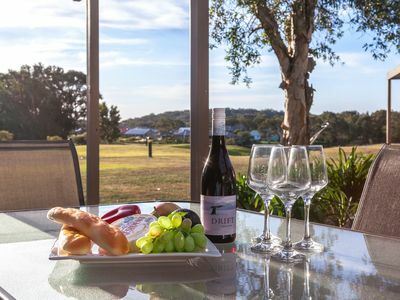 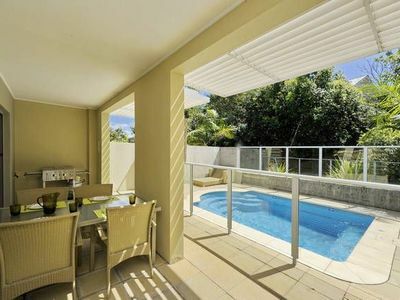 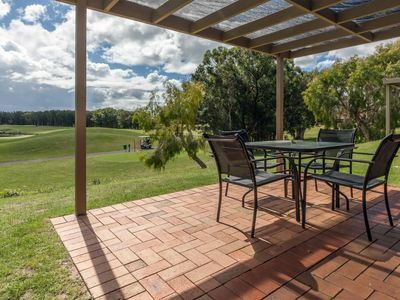 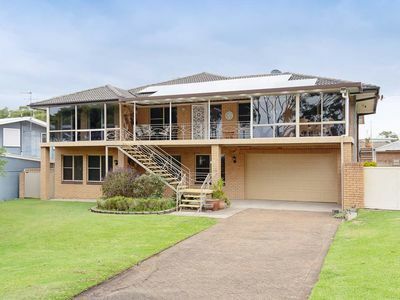 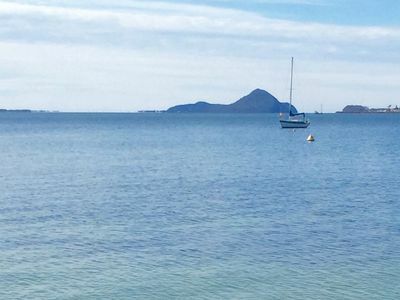 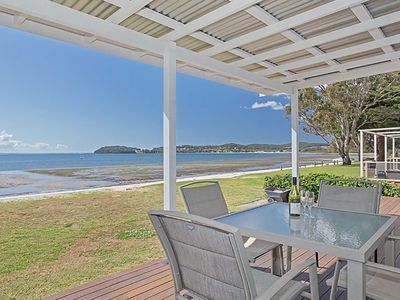 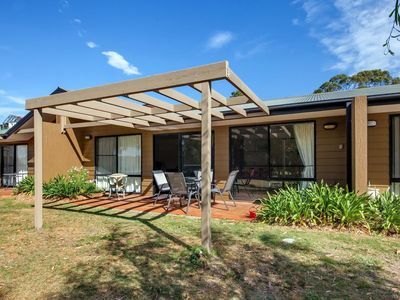 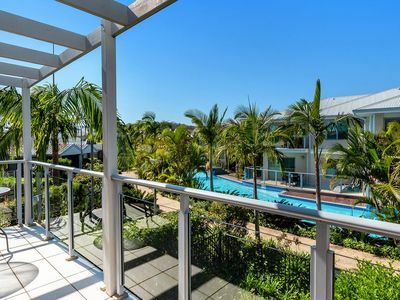 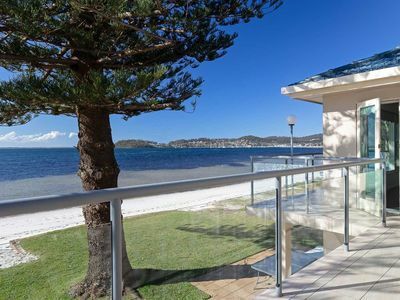 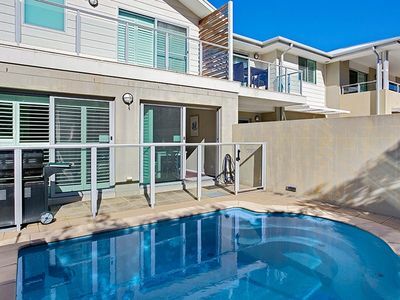 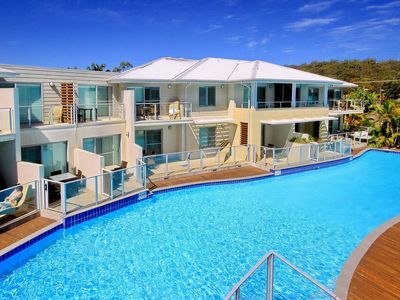 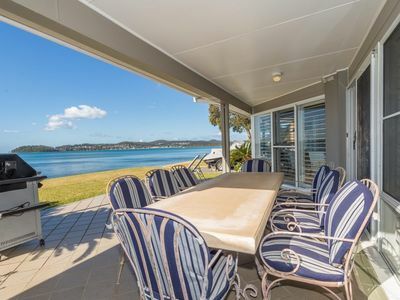 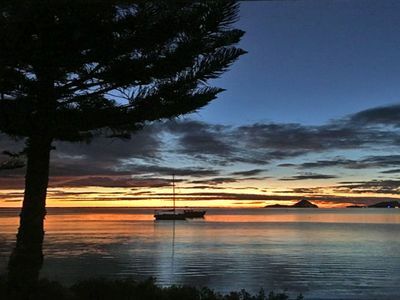 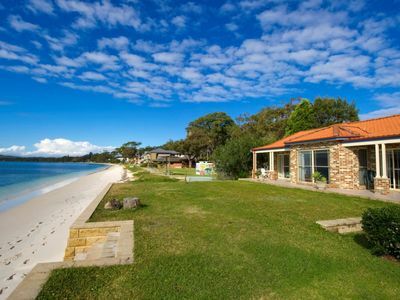 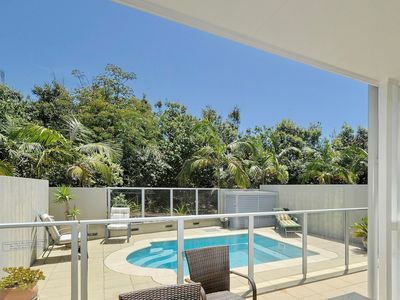 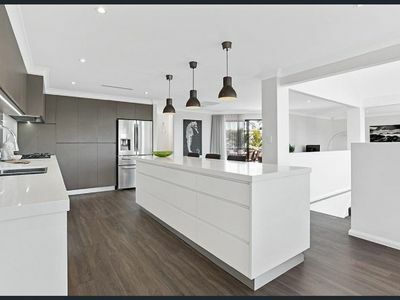 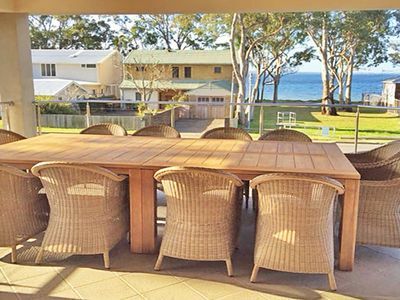 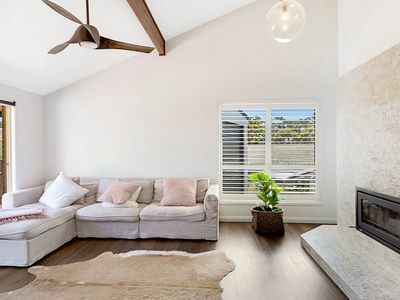 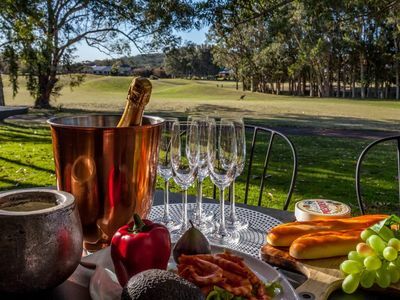 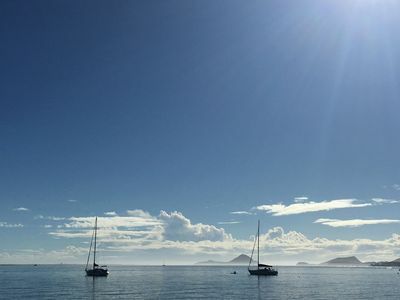 Get great discount holiday accommodation deals for your Salamander Bay accommodation in Port Stephens with Stayz.